Wanna sit behind the steering that takes you on a ride down the memory lane? This cult from the past is yet seen roaming the streets of the city. Its rusty engines are replaced with the faster new ones but the feels of a 90’s standard is yet alive within its ancient interior. 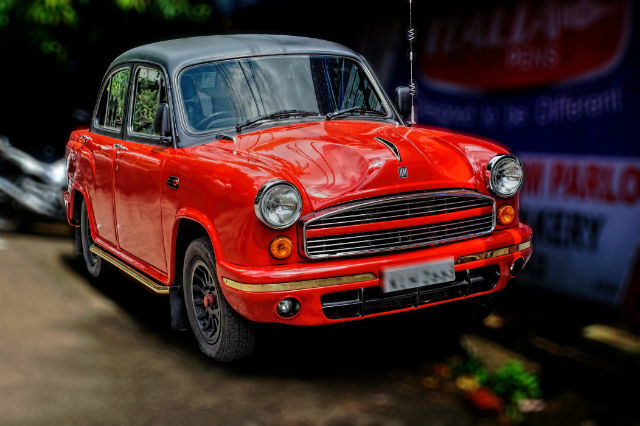 Hindustan motors seems to be pretty keen on keeping the line in produce for the taxi segments as well as ‘the vintage’ with modern improvements. 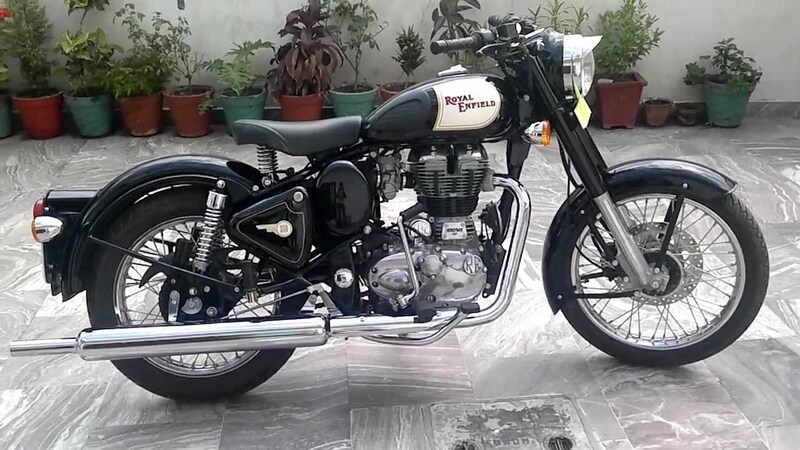 The bike that was originally intended for patrolling the country’s border is now the most trending cult of streets all over India. A throttle is all you need to get eyeballs glued to your swag. The built itself is the power that’s brimming with the grandeur of masculinity. So, lets have your strong personality reflect the ride you take to the streets. This cruiser style eliminates all possibilities of elimination from this list. 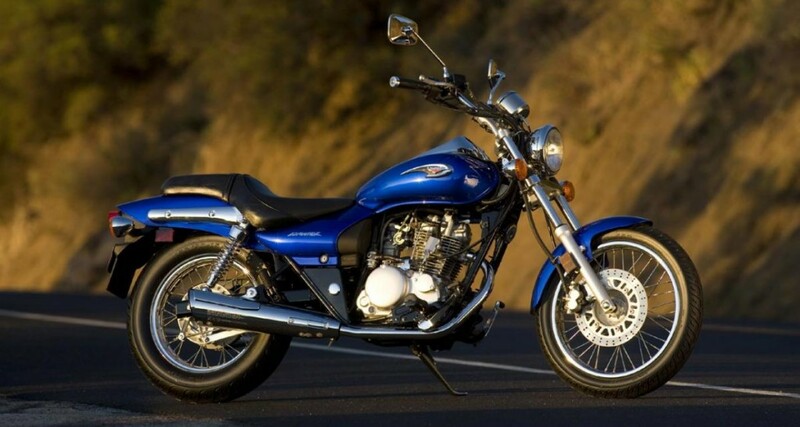 It is a ride with japanese engineering that has an upright riding position to ensure travel for long distances. A ride that lets the short heighted ones look perfect as they ride its small frame. Rough times or rough roads this beauty is gonna be there for you all the time. Even a Japanese brand couldn’t resist itself from the giving the streets of India, especially Kolkata a new cult. 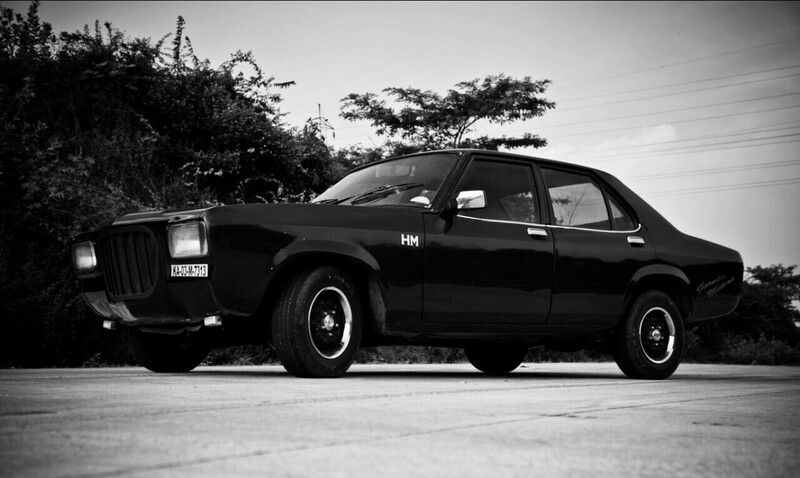 An extremely powerful 2-litre petrol engine with 16 valves gives this ride a top speed of 180 km/h. It adds to the driving pleasure as it is stable even at its maximum speed. 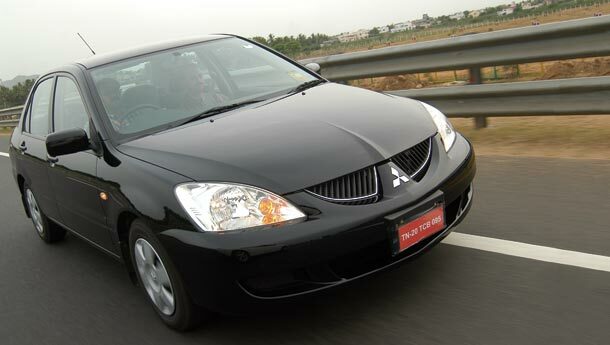 Safety and reliability, including the other traits of Mitsubishi vehicles, adds to the power and performance of the Lancer. 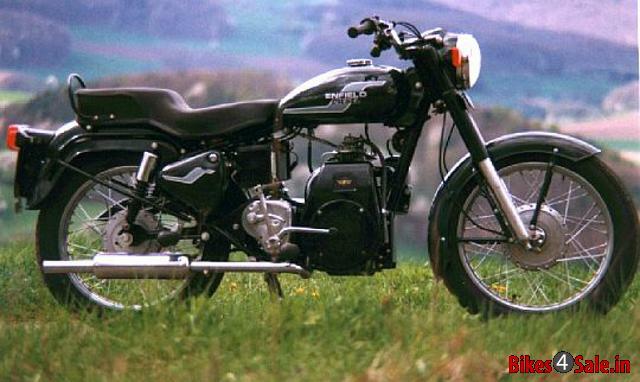 Though produced by a Czech automaker Skoda Auto in the year 1996, it entered Indian markets following the green signals, to be one of the most popular to roam the Indian streets. 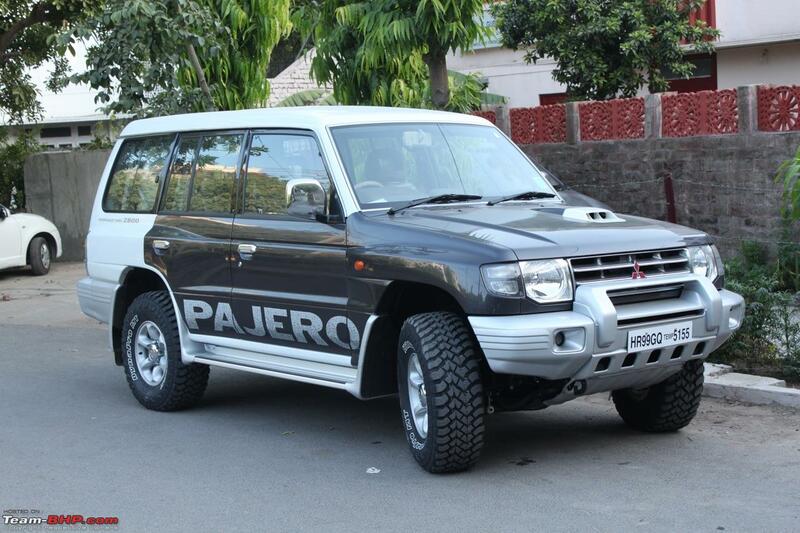 With mind blowing set of features this sturdy ride comprises of three generation of a family car. All in the 5-door hatchback or a 5-door estate styles. 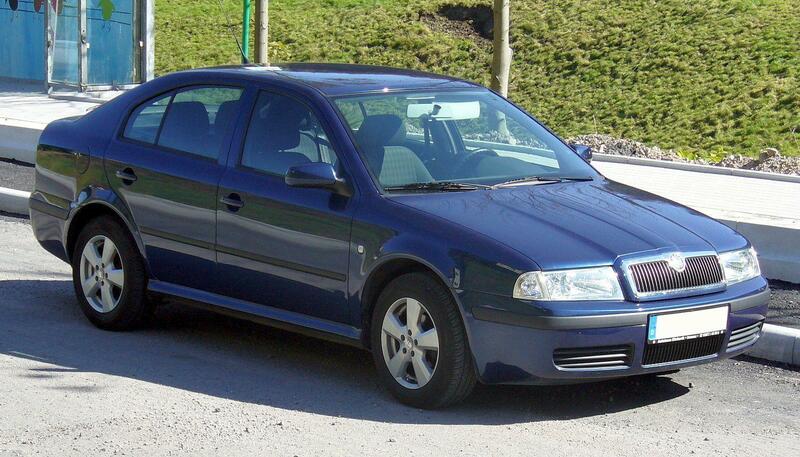 Skoda Octavia is a ride that’s been preferred, loved, admired and has become goals for the cult of India. 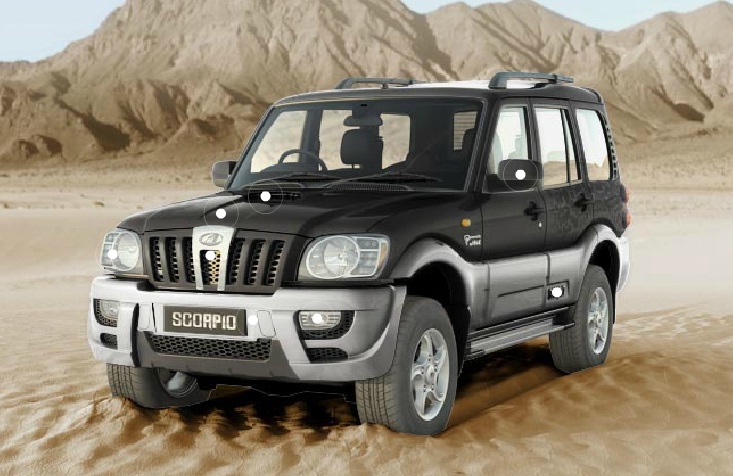 The beast that boards the cult trend is the first SUV by the Mahindra and Mahindra limited. Along with the international market, it was a huge success in India too. Even though with its heavy built it seems to be swift within the traffic and has been a brilliant ride for the fast-paced highways. It knows how to stand out rather than blend in the traffic of many. Its hard and stern appearance shows the standard of its presence. 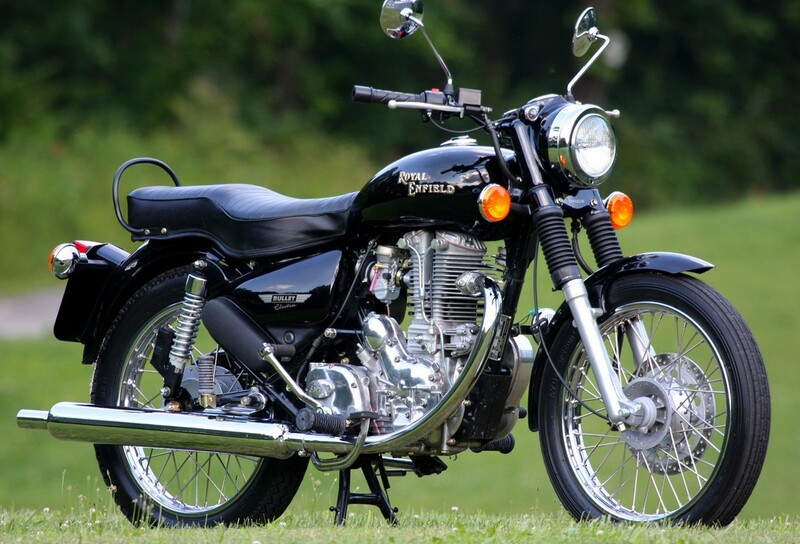 This is not just a two-stroke motorcycle, it was once the death stroke of the Indian cult. A sports bike from the 1970’s with telescopic forks and dual shock suspensions. With its max. power 36hp @ 7000 rpm it roamed the streets showboating its masculinity. Like the ambassador, this also is piece of history that for a few of us would be a great present. Often termed as the Indian muscle it seems to deliver a performance that’s worth a cruise down on the busy streets. It is tiring to find few parts beacause of its ancient mechanisms but let me tell you it is worth your struggle and every penny when the engine roars for a ride. Though its name is referred as a common term for abuse in Spanish, it is nothing like that. Pajero has already been through four generations as a sport utility vehicle. Yet being a sport utility its upholstrey is basic with a formal leather and see through head rests which gives it a more of a sophisticated look than a fancy one. A brilliant ride for a tour down the city streets, trust me with this one you won’t ever get tired of driving. The sheer presence of an alpha can only be felt if there’s a Mahindra Jeep in the traffic. 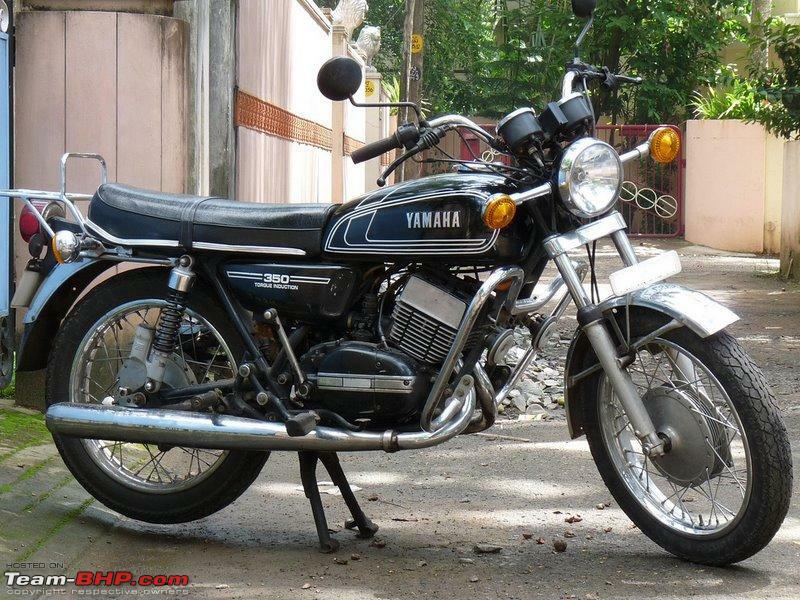 You can call it the Indian muscle or you can call it the perplexing trouble. Like the ambassador even it has its roots deep in the history of Indian streets. Its a cult that bridges the urban and the rural trend, it is the feels of being Indian. One of the latest jeeps, Mahindra Thar is a popular ride among the youth. They are known to pave their way, they’re brilliant on the streets, take them on an uneven plateau and they’ll make sure that the road is the one to feel the jerks of the ride. The Indian cult in vehicles has become a brand and an attitude that the Indians wear. It doesn’t matter if it is a roaring engine or a speeding wheel. It doesn’t matter if it is eco-friendly or economically friendly. You just need to drive the ride that makes a history when the signal is red and carry forward its tradition when it goes green.